Speedmonkey: Über Luxury Estates - Where Are They? Über Luxury Estates - Where Are They? Everywhere you look there are niche cars, every avenue seems to be filled with sometimes seemingly pointless infill cars in the manufacturer's range. You want an SUV with a coupe style body you go and buy an X6, you want a front wheel drive convertible but don't want 4 seats go get a Mini Roadster Convertible or if can't decide on a saloon or an estate you trot off and buy an Audi A5. They're all at it and why not if they sell in suitable numbers? But I think all the car manufacturers have all missed a trick and here's why. I recently tested a new S Class saloon, the range topping Mercedes dripping with tech and oozing with luxury and the rear seats were a pretty special place to spend some time. The seats themselves featured reclining backrests and hinged heel supports (like you see in the DFS sofa ads) while also featuring side curtains, a real fridge for your bubbly and walk on air ride comfort. Then I drove the new S Class coupe - 577bhp of twin turbocharged luxury muscle coupe, nicknamed 'The Weapon' by a few on the day. So this got me thinking, Mercedes has gone luxury in the Coupe direction but not considered the needs of those who own a Labrador or like to walk around a field in daft clothing chasing a little ball. 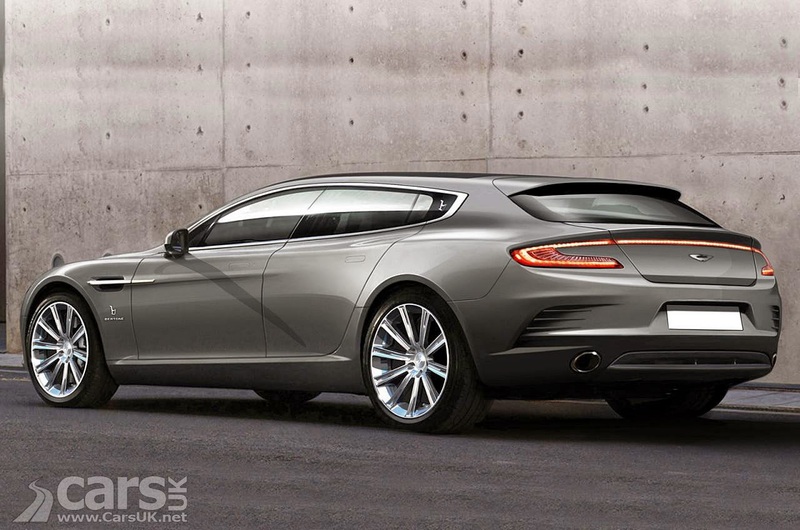 Okay we have the CLS Shooting brake which is a swoopy, prettier, slightly less practical version of the fine looking CLS saloon but I can't think of a single manufacturer that has gone all out luxury estate. Now at this point there may be a few people with hands up shouting, "Err hello, what about the Range Rover?" Well, yes, good point, but it is slightly compromised as Rangie owners expect their car to be able to drive across a field (actually kerbs outside schools in Cheshire) so it needs a sophisticated all wheel drive system and good ground clearance to clear all those rocks and streams ( puddles in Wilmslow). This adds weight and raises the centre of gravity which does compromise the ride quality and ability to react quickly to varying road surfaces so the physics will never let it ride quite the same as say an S Class, A8, XJ or even 7 series could. In addition SUVs can be considered crass in some circles and their association can be slightly off putting for some. Plus if you're getting on a little then you might not want to have to climb into your luxury vehicle. There are some frankly awesome estate cars on sale and I have been lucky enough to drive most of them but the emphasis has been placed upon performance over luxury and so they are designed with 21 inch wheels and a hard ride, even if they do have air springs and magnetorheological dampers. 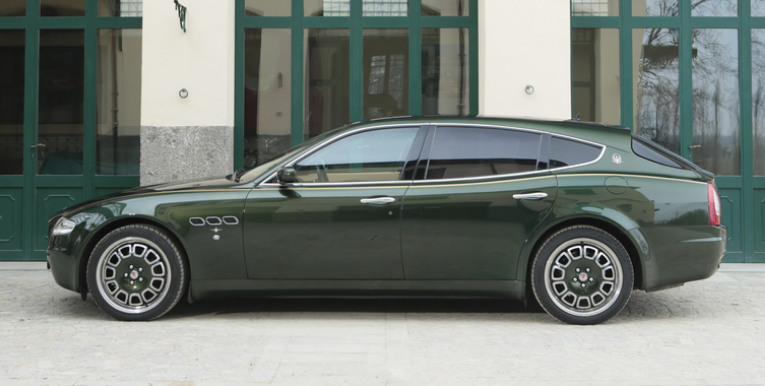 Examples of such are the RS6, XFR-S Sportbrake and both the E Class estate and CLS Shooting brake in AMG 63 format which are estate cars capable of pretty devastating performance but are not super luxury estates in the same way an S Class is to an E Class. Bentley realised that there is a vast amount of money in a luxury car with a large boot and their SUV is on its way and yes it will have the same potential compromises in ride quality with heavy underpinnings and the ability to rock slide. So, I would urge the big German three and the bold Brit to fill the luxury car niche. 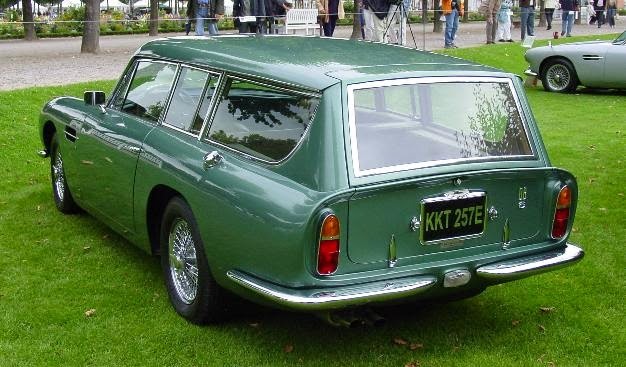 I for one would love to see a 7 series Touring, an S Class Shooting Brake, an A8 Avant or XJ Sportbrake. These would bring a new alternative to cumbersome SUVs which are the only current luxury cars capable of transporting four adults and four labradors to the races. 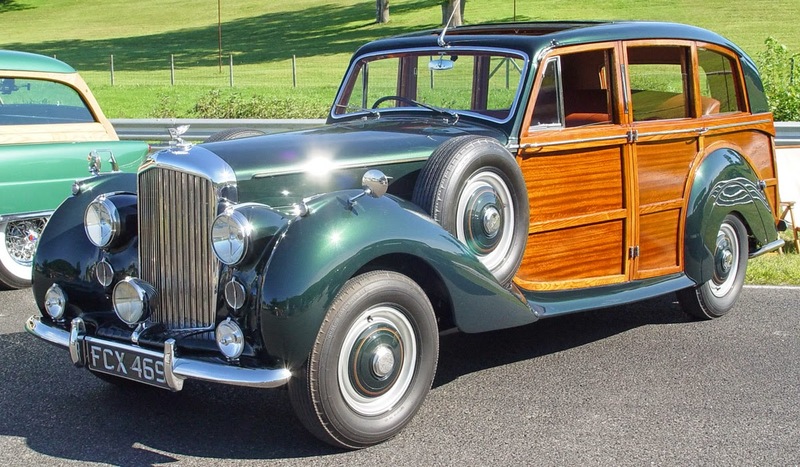 They could also develop a new design language and flair with the taller rear end and extra door; maybe even utilise some wood in the design to reflect back to the woodies of old. In addition it would give the guys at Mercedes S division a new avenue of technology to explore. How about a golf bag holder that disappears into the boot floor like the umbrella in a Phantom's side door, an automatic doggy washer or a folding picnic table out of the end of the side hinged tailgate. The list is endless and potentially very daft but great fun. On the inside the extra space at the back could be utilsed so the rear seats could recline even further than an S Class's seats can which are restricted by the hard line of the body. 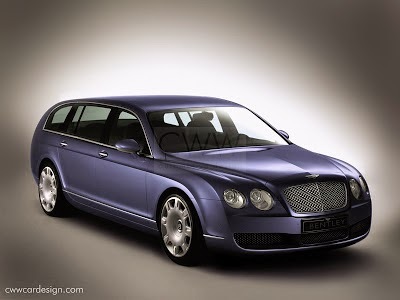 My luxury estate wouldn't be performance orientated and the wheels shouldn't be so big that Dr Dre would want one. Engine wise it doesn't need a massive powerplant, a smooth V6 twin turbo petrol combined with hybrid power would supply plenty of power to maintain a steady pace and voltage to supply the technology onboard. The ride and feel of the car should ooze waftiness and feel special in every area. The boot wouldn't sport a small opening and a feature a teak boot floor where your shopping will turn into an omelette at the first sign of a corner but it would be accessed via a side hinged tailgate where the window can be dropped electrically. Inside the boot would be a shag pile lined cave with segregated compartments and James Bond style draws. As the owner is probably a dog lover it should feature a Brita filtered dog water bowl and automatic air fresher when it detects a whiff of dog too much. The last essential is the air conditioned boot area powered by a solar roof so Lassie can be left in comfort should the owner need to nip into the shops to replenish champagne in the fridge. Just take a look at a few of the photos below of one off specials, they all manage to get my automotive juices flowing and I think an Uber Luxury Estate could go be the next big thing.